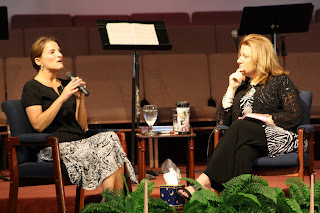 On Sunday morning I interviewed my sister, Shari Meekins. She was here visiting for the weekend and I took advantage of the opportunity. The church loved it!! Since 2004, Shari has worked in missions, with Samaritan's Purse and Operation Christmas Child in Charlotte, NC. Her heart for God and ministry is as big as all outdoors. I don't know many people who have what I would classify as such a radically intimate walk with the Lord as her, and that's no exaggeration. 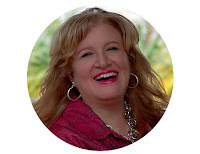 I interviewed her on Sunday about her work with SP, OCC, and also some highlights of her life including her recovery from rejection, divorce (which came as a tragic and unexpected shock in her life) and so much more. She did an amazing job. 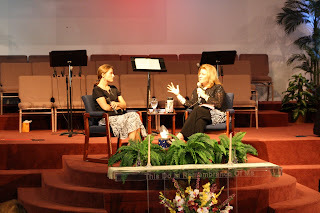 We are hoping to get the podcast up on our church site soon, you can listen. 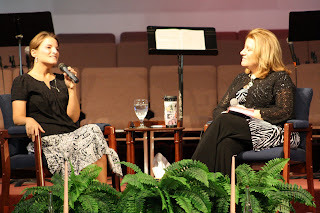 Shari reads the blog here daily so I'll just say once again...thank you sis, for touching so many hearts on Sunday.